No worries - slight delays in shipment may occur due to, for instance, upcoming or current holidays that are not working days of post and delivery services. Moreover, keep in mind that it might take a considerable time for the customs of your country to check your package. 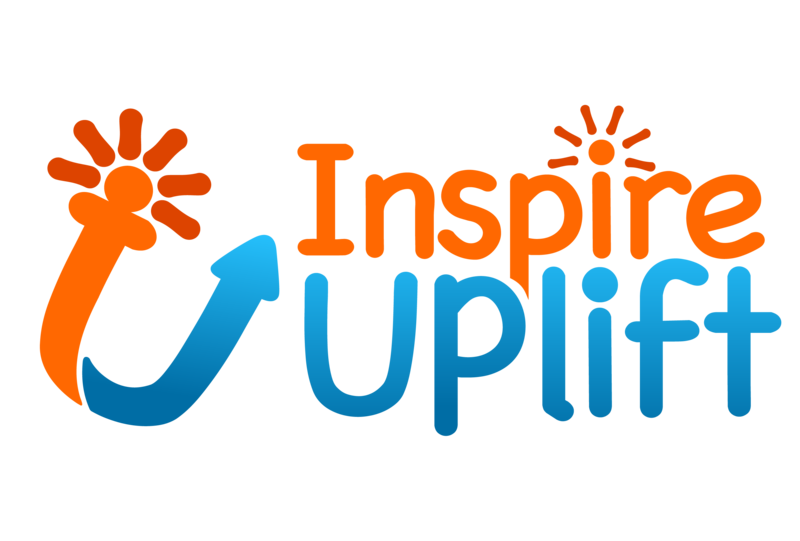 If your delivery is significantly late, or you’re experiencing problems with tracking your order, please contact us at contact@inspireuplift.com. We would be glad to help you at any time!